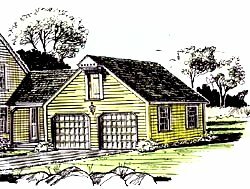 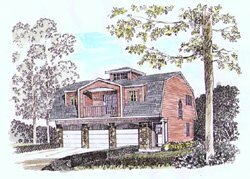 On this website you will find various examples of our garage plans. 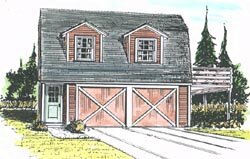 If you see one that you like click on it to view the full size garage picture rendering(s) and its write-up. 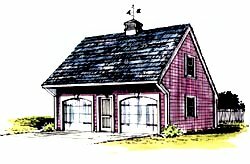 If you don't see one that satisfies your particular needs-contact us-and we will help you find one.